Sometimes, our hearts have bigger ideas than our calendars can handle. Foster care requires a significant time commitment, but not everyone who wants to help has room in their schedules. Work, family, and friends all need time, too, and sometimes that doesn’t leave room for being a foster parent. 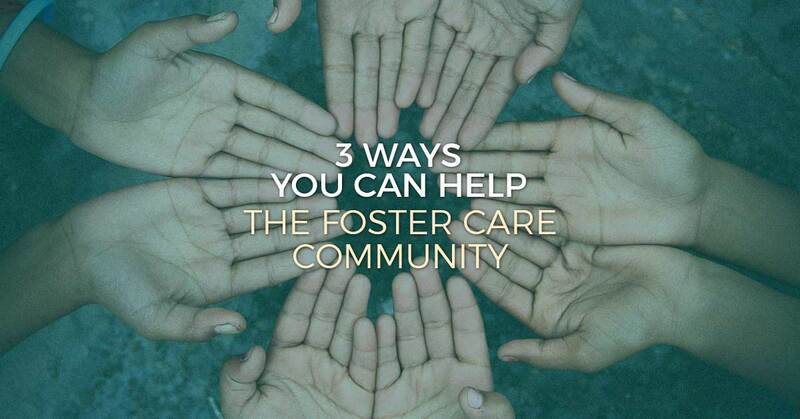 If you want to help the foster care community but can’t commit to being a full-time foster parent, there are plenty of other ways you can help out! 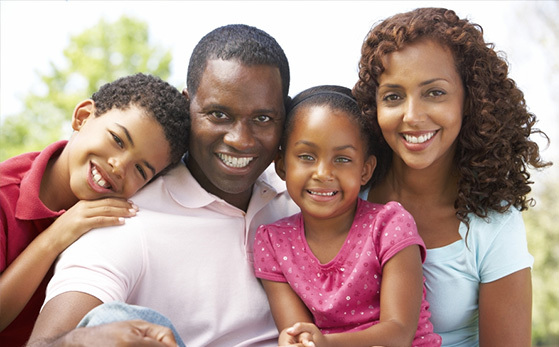 Not all of the services offered by FCCY in PA require a full-time commitment. One of these services is our homemaker services. This is a program where families are paired with a mentor from the community who can model good parenting, how to be a good provider and a good citizen in the community as a whole. This program can help reduce the need for future placements by strengthing the bonds between children and their parents and showing them how to work together to create a safe and happy family unit. Our homemakers get training and support to identify the needs of the family and how best to support them. Not all foster care is full time! Some kids just need a break from their biological or legal family. It might occur over a holiday or be due to a current situation happening within the household. These placements are short-term but offer you the chance to provide a safe, stable, and loving environment for a foster child who just needs a break and a safe place to stay with a family who cares for them. This can give them safe options in the future if they need them, too. Sometimes just knowing you have a safe place to go when you need it can be a huge help to the foster kids in our system. Finally, non-profit donations are always welcome. We operate as a non-profit organization in PA and we’re dedicated to providing a full spectrum of care for foster children and their families in the PA area. In order to reach our goals, we’re constantly fundraising and writing grants that can help us provide a consistent high-quality of care and service. If you can’t donate your time to FCCY, help us meet the needs of children in the PA area with a monetary donation. You can donate through our website, and your money will go towards medical care, recreational activities, and educational costs for the foster children in our system. If you are looking for other ways to help our non-profit organization in PA, get in touch with our team today. We can go over our list of services and let you know what our current needs are, especially with the upcoming holiday season. Give us a call or contact us through our website today for more information about making a donation or donating your time to our organization.